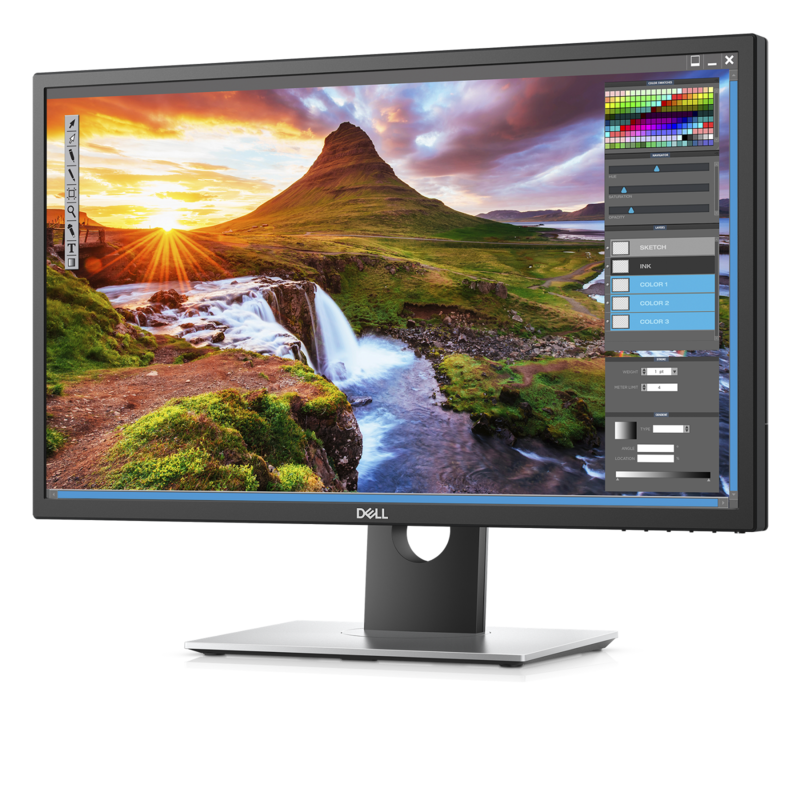 [ #Dell #adobe #news #HD Monitor #Hardware ] Dell has recently launched its first HDR monitor that meets HDR10 standard and two new premium UltraSharp monitors with InfinityEdge displays. 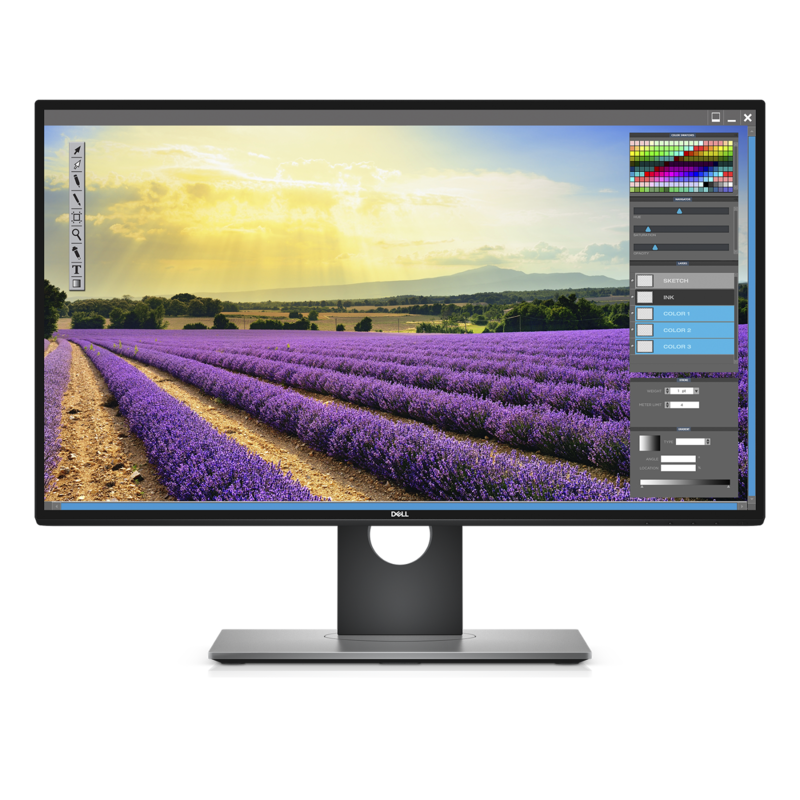 The Dell UltraSharp 27 4K HDR Monitor (UP2718Q) has an Ultra HD 4K display, with four times more detail than full HD and the depth of 1.07 billion colors. 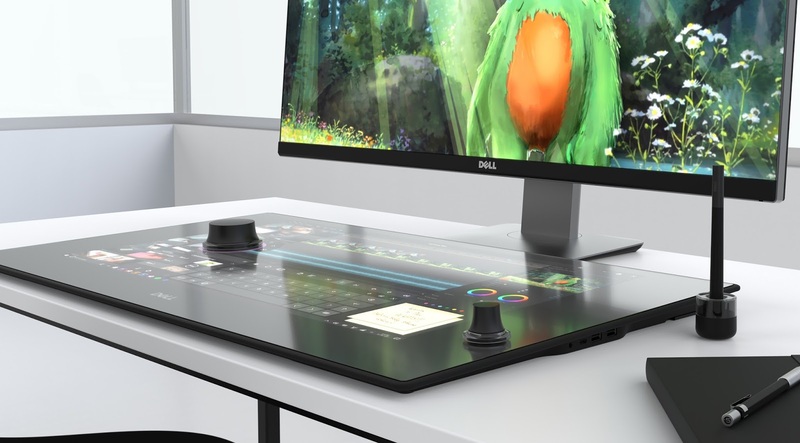 It offers a broad brilliant color spectrum with Dell PremierColor – 100 percent Adobe RGB, 100 percent sRGB, 100 percent REC 709, 97.7 percent DCI-P3 and 76.9 percent REC2020. 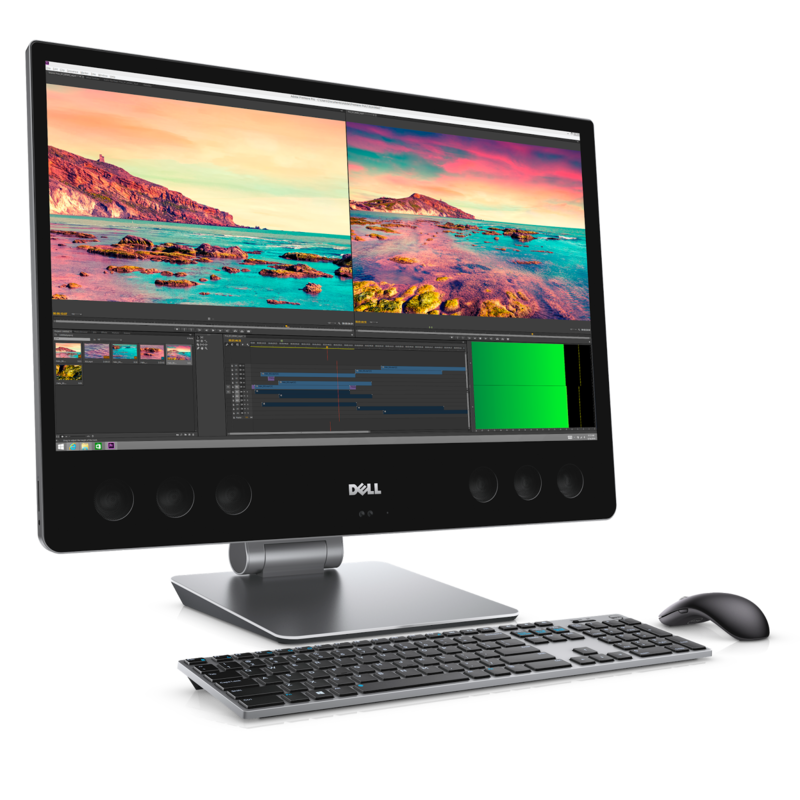 In order to meet the needs of customers in media and entertainment, finance as well as oil and gas, the Dell UltraSharp 27 4K Monitor (U2718Q) and Dell UltraSharp 25 Monitor (U2518D) have been introduced. 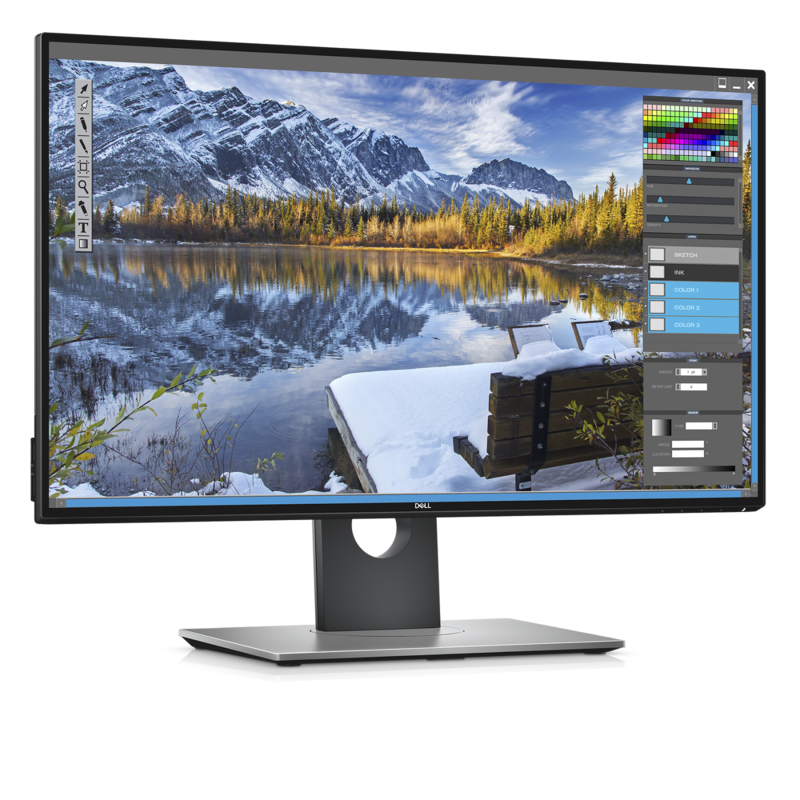 The Dell UltraSharp 27 4K HDR Monitor (UP2718Q) will be available from May 23 on Dell.com in the U.S. for $1,999.99, while the Dell UltraSharp 25 Monitor (U2518D) will be available mid-July on Dell.com in the U.S. for $499.99. 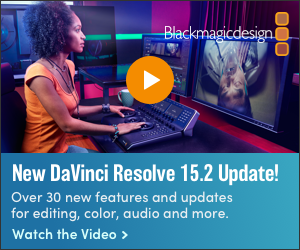 For more information, check out Dell's page.